Welcome to Wilfit Sports Club! 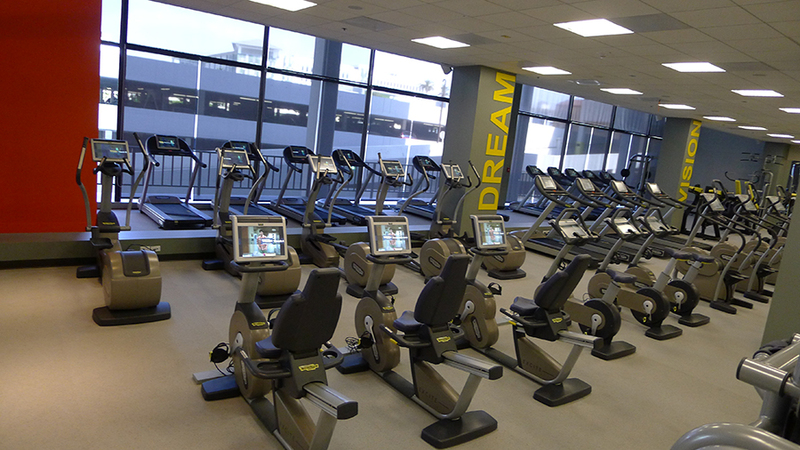 We provide you with a fresh and energizing space to reach your personal goals. We welcome you with towel service, showers, lockers and our commitment to cleanliness. We offer easy access to parking with free 3-hour validation. 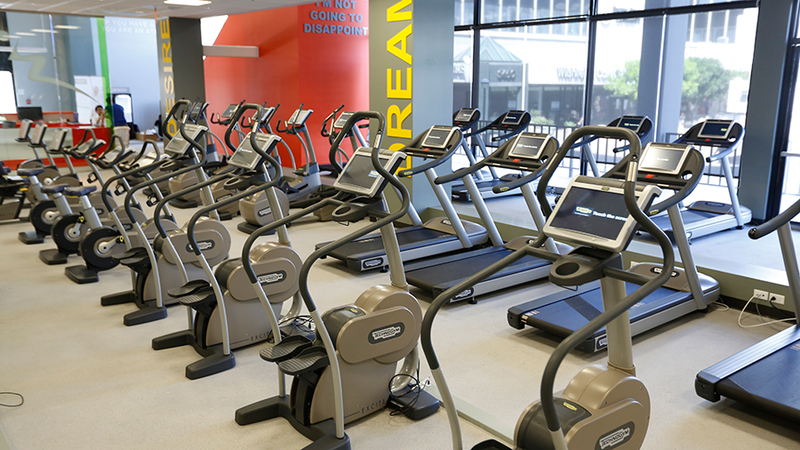 We offer two stories of state-of-the-art cardio and muscle-building equipment. 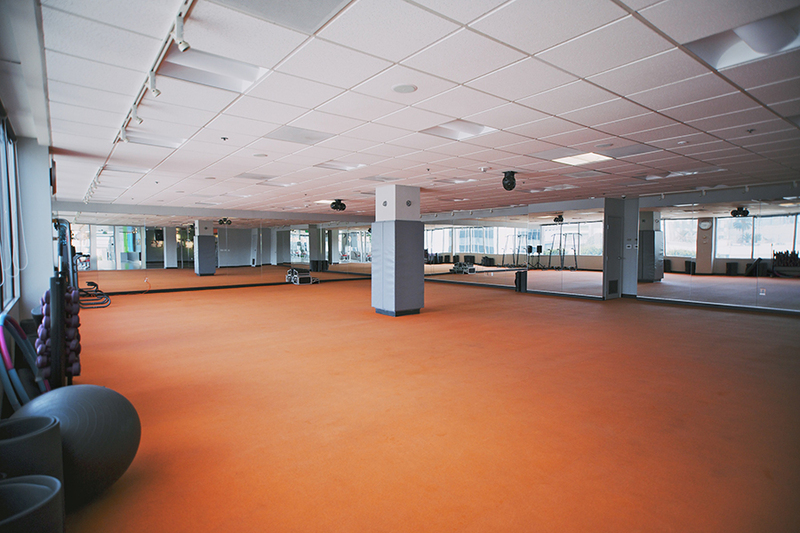 We have two group exercise rooms, a private space for personal training and space to stretch and condition. We have a robust schedule of group fitness classes that include: yoga, pilates, spin, zumba, aerobics, core, HIIT and more! With instructors that inspire, we offer fitness that fits your schedule. "Great classes, nice staff and experienced instructors." Wilfit Sport Club's mission is to support you in staying inspired and committed to your goals. Willpower is a muscle and each time we strengthen it we achieve more than we ever could have imagined. High above the noise, retreat into your movement and breath. Find your zone and push beyond it. With Wilfit Sports Club anything is possible. 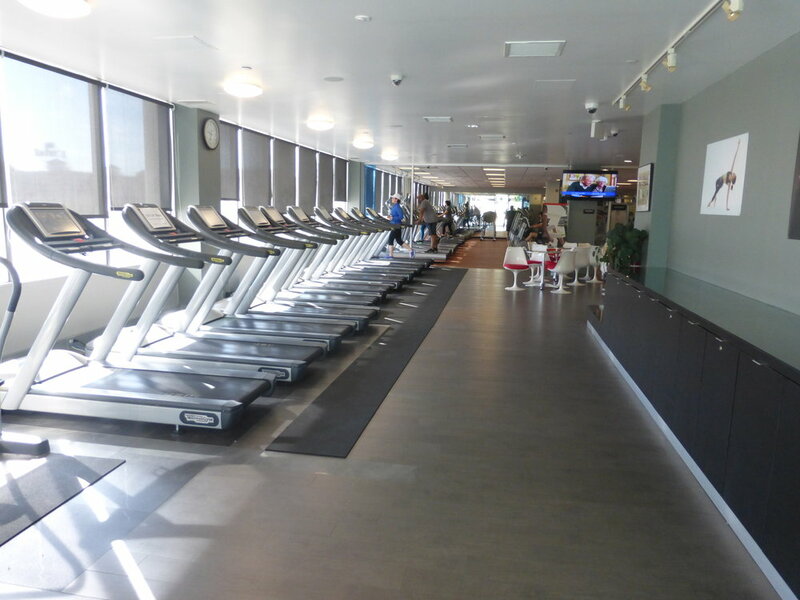 We offer you a high-end experience and a suite of amenities so that all you have to do is show up and focus on your fitness. With over 25 classes a week, personal training, pilates reformer sessions, a weight room, a large array of cardio machines, showers, locker room, and more - we allow you to fit your workout into your busy schedule. 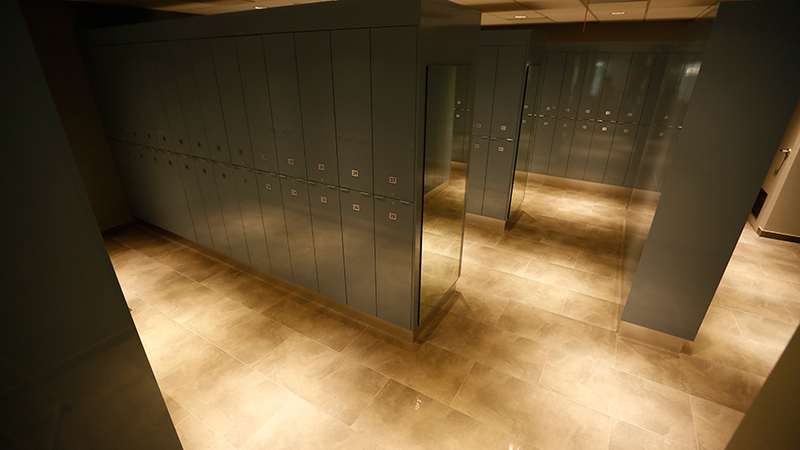 Experience Wilfit Sports Club for yourself! Wilfit Sports Club: "Great Classes and Instructors"